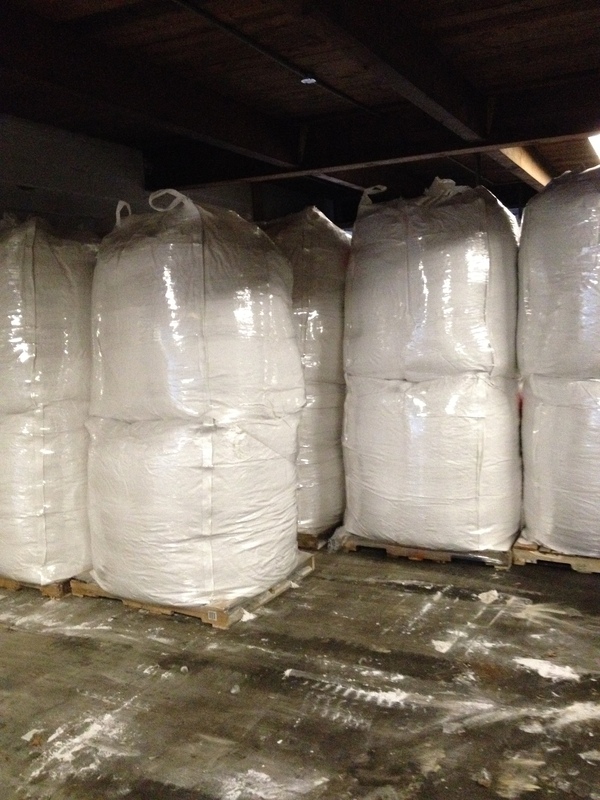 Perlite / Light weight Perlite in-stock. Best price, Order now! 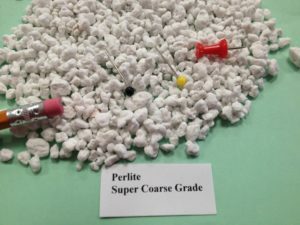 HORTICULTURAL Light weight Perlite provides excellent aeration and moisture retention when blended with other soil media. Also supports root growth and retains nutrients which it releases for superior plant growth. CONSTRUCTION It is used as loose fill insulation in masonry walls, an aggregate in spray-on fireproofing, chimney insulation mix, a lightweight aggregate in plaster and concrete, and as a texturing agent for paints. INDUSTRIAL It is used as an aggregate in insulating panels, as filter aid in food, beer and wine processing, for sludge de-watering, liquid waste solidification, spill absorption, and as insulation for cryogenic tanks. Standard products are available in poly and paper bags of various sizes from 1/2 cu. ft. to 75 cu. ft. disposable bulk bags, as well as total bulk walking floor trailers and pneumatic tank trailers. In addition to the products shown above, BariteWorld will process a perlite product to meet your exact specifications and packaging requirements. 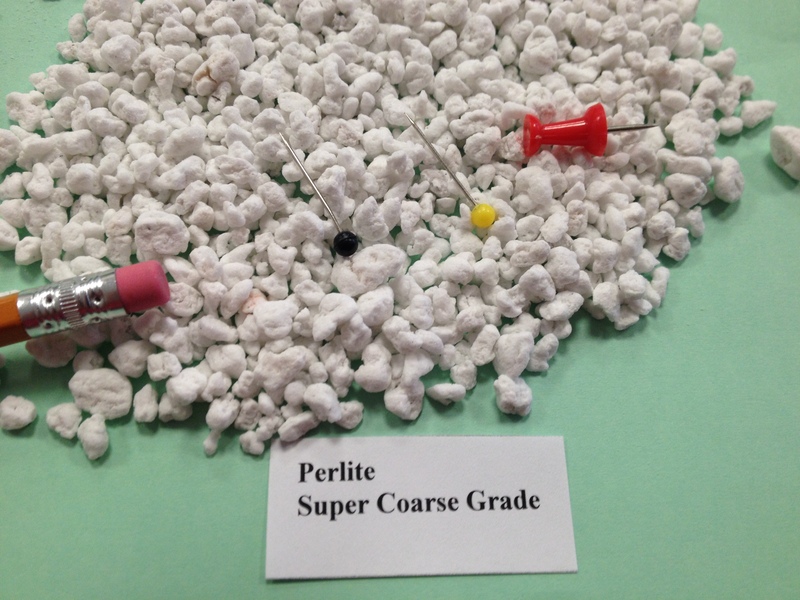 Perlite softens when it reaches temperatures of 850–900 °C (1,560–1,650 °F). Water trapped in the structure of the material vaporises and escapes, and this causes the expansion of the material to 7–16 times its original volume. The expanded material is a brilliant white, due to the reflectivity of the trapped bubbles. Unexpanded (“raw”) perlite has a bulk density around 1100 kg/m3 (1.1 g/cm3), while typical expanded perlite has a bulk density of about 30–150 kg/m3 (0.03-0.150 g/cm3).